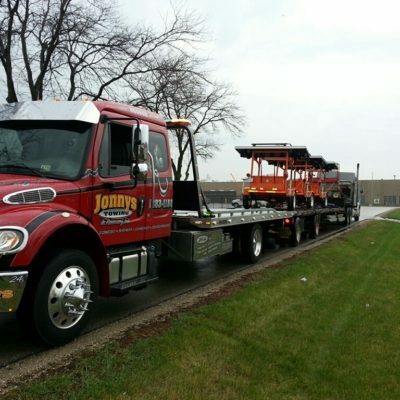 Towing, west chicago, il, 60185, Jonny's Towing & Recovery Inc. Need a tow truck in West Chicago? We can help fast! We’ve been providing the city of West Chicago with affordable, customer friendly service for over 20 years. 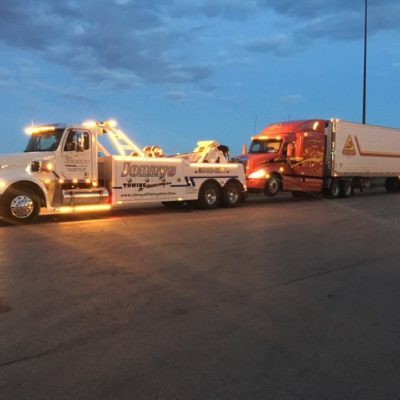 Our tow trucks are just a phone call away anytime you find yourself with vehicle problems anywhere throughout the community. As many West Chicago residents and business owners have discovered, we offer some of the area’s fastest response times, most affordable rates and highly experienced, capable, tow truck drivers who place their highest priority on getting you back on the road quickly and safely.